The toxic effects of mercury have been well documented for decades. From cognitive impairment to respiratory failure and even death, why on earth would you want to use it if there’s a more cost-effective, safer alternative with enhanced performance?? LED technology used in CoolLED Illumination Systems has none of the health & safety drawbacks of mercury bulbs, and with a global effort towards eradicating mercury use, why stick with a dying technology? 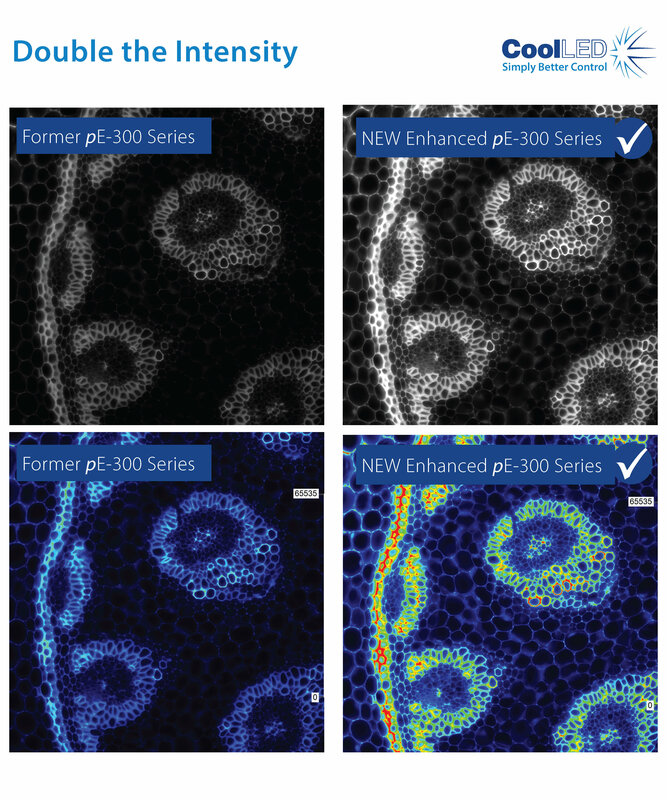 Plus, with the latest ENHANCED generation of pE-300 Series doubling the light intensity of previous models, the image quality is fantastic too! Become part of a new, safer movement in laboratory technology with a new CoolLED Illumination System today!